The official Radio DJs Podcast! The official #DJs of Topgolf and The Kidd Kraddick Morning Show. We create mix-shows for top rated radio stations and we #DJ public and private events. 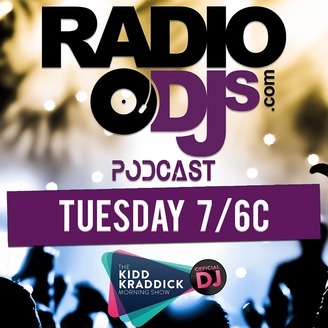 Each week check out mixes from the best DJs from around the country! AudioBoom: https://goo.gl/BnhYtd iTunes: https://goo.gl/jrnyNb Stitcher: http://goo.gl/IU64GE. The official Radio DJs Podcast! The official #DJs of Topgolf and The Kidd Kraddick Morning Show. We create mix-shows for top rated radio stations and we #DJ public and private events. 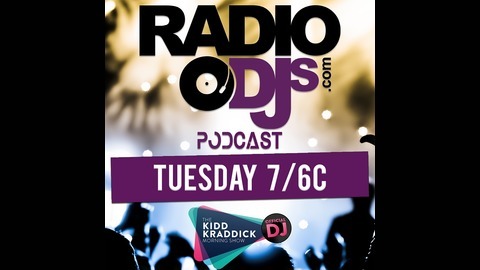 Each week check out mixes from the best DJs from around the country! Subscribe and listen by clicking one of the links below! Sponsored by AGIPRODJ.com! Use the promo Code: RADIODJ and save 15% of any order over $299 at agiprodj.com! EP4: JUNIOR IN THE MIX + M.I.G.